Mr Green Casino is an instant play casino which was established in 2008. Originally a Scandinavian-focused operation, their overwhelming success means they cater to many countries including the UK as they offer a superbly-run online casino with a stellar reputation. They have more than 500 slot games powered by NetEnt, IGT, Microgaming and NextGen Gaming mainly. 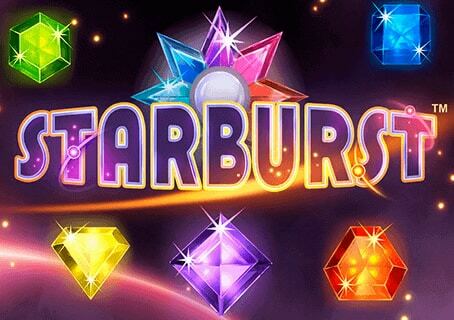 With fast cashouts and many deposit/withdrawal options, CasinoManual.co.uk readers are treated to an exclusive 20 no deposit free spins on Starburst, a 100% bonus up to £100 plus a further 225 free spins on deposit. 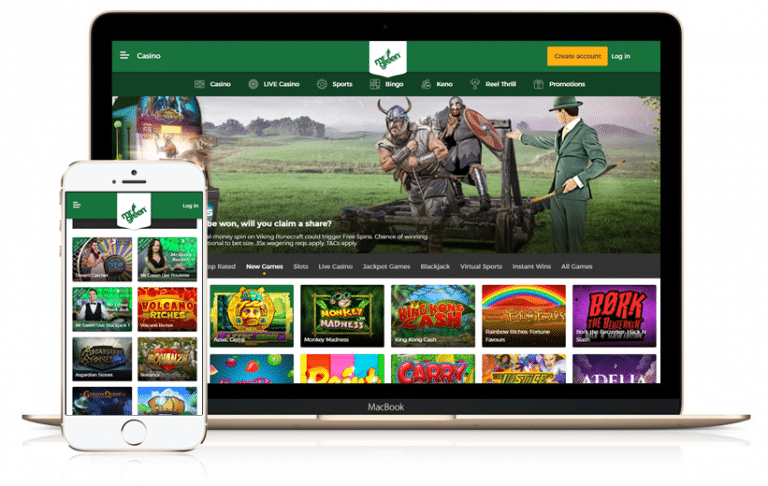 Mr Green has grown into one of the most popular online casinos in Europe – this is based on a superb offering (games/slots wise), a clean and sophisticated website and excellent customer service. Since launching in 2008, they have won a whole host of awards including being named on the eGR Power50 list (list of most important gaming companies) and International Gaming Awards Online Casino Operator of the Year (for 3 years running!). Anyway, you contact their customer support teams via local telephone numbers, Live Chat and email. Their response times via email impressed me as this is how they originally started. They offer a UK telephone number (should be free with most mobile phone operators or landlines) which short waiting times in general. Live Chat was added in 2012 (seems like an eternity away) but it shows you how long I’ve been playing at Mr Green. I found their Live Chat service to be the quickest and most convenient way of contacting their customer service team. I found the staff to be helpful, friendly and efficient. Mr Green also offers a superb Help section on their website – scroll to the bottom of their website and click on Green Gaming to take you to the section which hosts a whole variety of information from deposits and withdrawals to customer support and promotions/bonuses. Mr Green Casino offers all the popular deposit methods such as credit/debit cards, bank transfer, Skrill, NETeller, PayPal, PaySafeCard and Entropay. On the withdrawal side, you can use bank transfer, PayPal, Skrill and NETeller. The minimum deposit across all payment methods is £10 and the maximum deposit is £600. There are no fees whatsoever to deposit or withdraw – as of April 2013, Mr Green abolished fees to deposit using a VISA or MasterCard (just in case you wondered). This is good as it’s one of the most commonly used methods for depositing. Furthermore, deposits via PayPal, NETeller, MoneyBookers, PaySafeCard and Entropay are also free. The funds are available immediately to play with too. The only negative is that you cannot deposit via a bank transfer (who uses this anyway?). Mr Green also will ask for ID documents (like a driver’s license or utility bill) upon your first withdrawal – this is standard practice amongst all online casino operators. Mr Green operates a 1 wallet system so you can play any of their casino games without having to move your funds about. In terms of cashout times, Mr Green has improved. They process your withdrawal requests within 48 hours – we tried to withdraw a few times and found withdrawals via NETeller and Skrill were processed quicker (within 12 hours in some cases. Withdrawals to debit/credit cards obviously take longer due to banks own processing times. Furthermore, they also process cashouts on weekends – this is a big plus in my eyes as this is when most of us tend to play online. In terms of reversing your withdrawal, they don’t allow it which is great – this way you won’t get tempted to cancel your withdrawal request and playing with your winnings. As a result, manually flushing your withdrawal is not an option. Finally, Mr Green operates a policy called Green Gaming. You, as a customer, can set up personal limits in terms of the risk you want to take. This means you can set daily, weekly and monthly limits – this way, you can control what you might lose. It’s obviously down to you as an individual but the facility is there is you might ever need it. Mr Green is all about slot games but they do offer all the regular casino games such as blackjack, roulette, video poker and even live dealer games. I remember Mr Green being one of the first online casinos to offer slot games from multiple software providers – most used to offer Microgaming slots only for example. 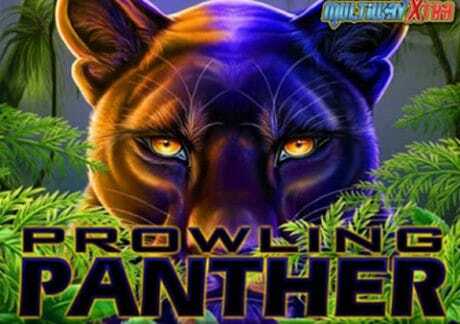 In my opinion, they were quite innovative and offered slot lovers a variety of the best slots online from a variety of reputable software providers conveniently under 1 roof so to speak. Anyway, they have more than 300 slots with games from Net Entertainment, IGT, Microgaming and NextGen Gaming. All their games can be played instantly without having to download anything. 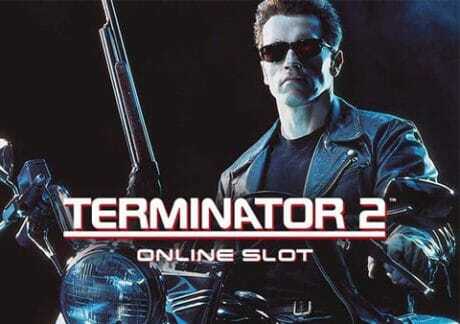 As for slots, they offer a full portfolio of NetEnt slots with classics like Gonzo’s Quest, Piggy Riches and Victorious coupled with newer titles like South Park Reel Chaos, Go Bananas and Aliens. Don’t forget to try NetEnt’s jackpot slots like Hall of Gods and Mega Fortune – the latter is responsible for the world’s largest ever online jackpot (a whopping €17.8 million). Anyway, Eva, a Swedish Mr Green player, won an amazing €1.9 million playing the Arabian Nights progressive jackpot slot game. Eva won this life-changing out from a €5 stake – this is the largest single win that has been paid out by Mr Green Casino. As for IGT and Microgaming, they have most of their slot games with all the popular ones on offer. IGT wise, you have all the land based favourites like Cleopatra II, Da Vinci Diamonds, Cats, Siberian Storm and the recently revamped Pharaoh’s Fortune. When it comes to Microgaming, you have Thunderstruck II, Immortal Romance, Avalon II, Jurassic Park and the underrated Throne of Egypt. Mr Green also has slots from NextGen Gaming – you have to try 300 Shields which is their best and most popular title by a mile. 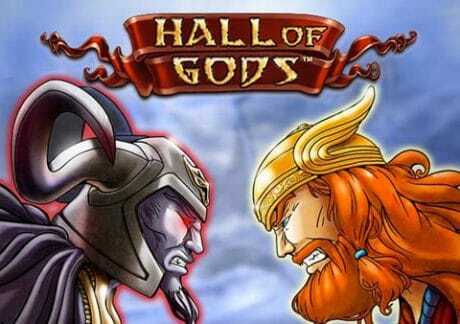 Other NextGen Gaming games of note are Medusa and Medusa II and the colourful and fun Mad Mad Monkey. They do have slots from other providers like Bally, QuickSpin and Aristocrat. CasinoManual.co.uk readers are welcomed with an exclusive offer – this consists of 20 no deposit free spins on NetEnt’s Starburst. Then make a deposit to get a 100% first deposit bonus up to £100. Once you deposit, you will receive 100 free spins on NetEnt’s Starburst. You will also get 100 free spins on a selection of NetEnt games – 5 a day for 20 consecutive days. In terms of the exclusive no deposit free spins, deposit bonus offers and 200 free spins, they are all subject to 35 times wagering requirements – play slots though as they contribute 100% to the wagering (i.e. roulette doesn’t). Finally, Mr Green is one of the best casinos around when it comes to player promotions – they have big campaigns for the major events of the year like Christmas, Easter and Valentine’s Day with a series of daily offers including free spins, cash drops, tournaments and reload bonus. Make sure you visit our News section for all the latest promotions.